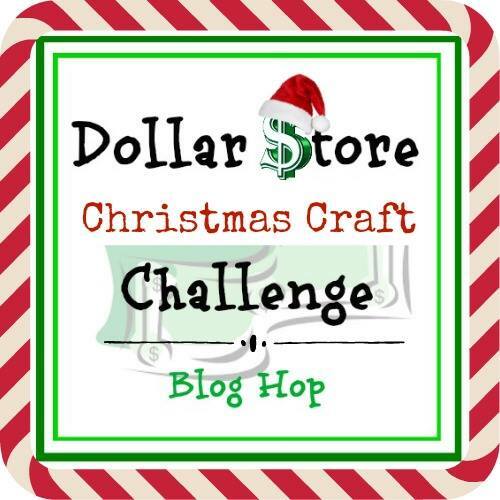 Hi and welcome to the Dollar Store Christmas Craft Challenge Blog Hop! 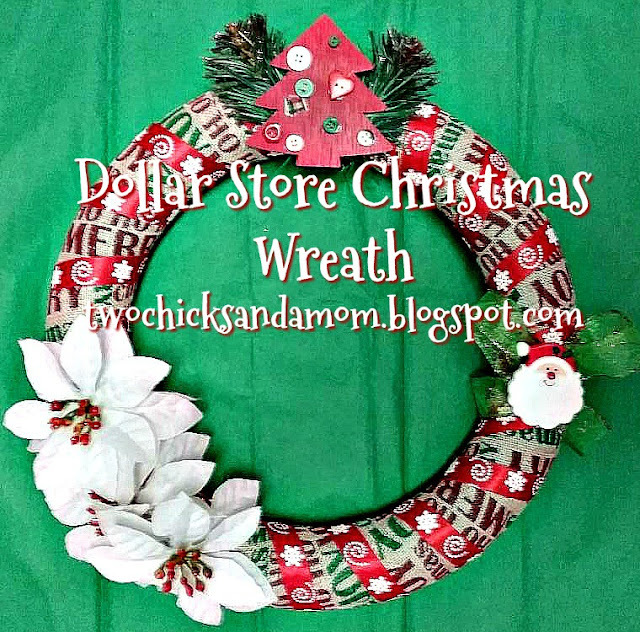 We have teamed with 7 talented bloggers to bring you our ideas using (mainly) dollar store items. 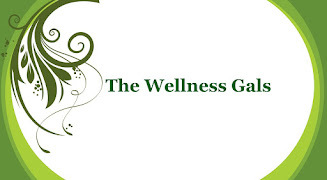 We hope that you will stop by each blog and see what each of us created. 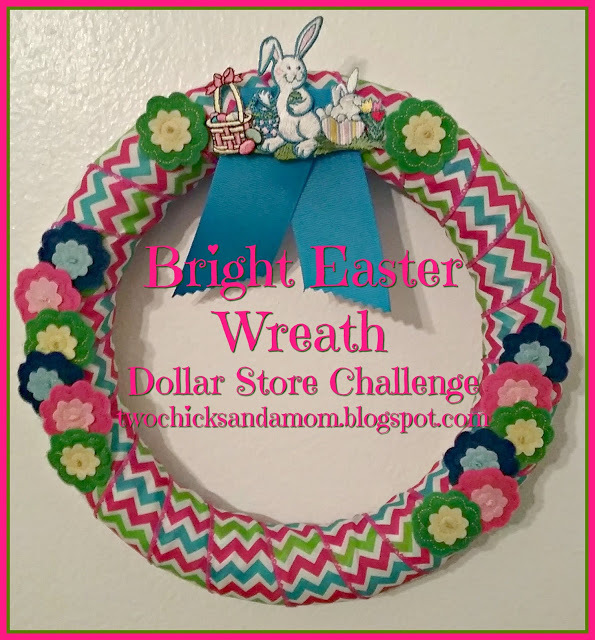 Our contribution is a wreath. 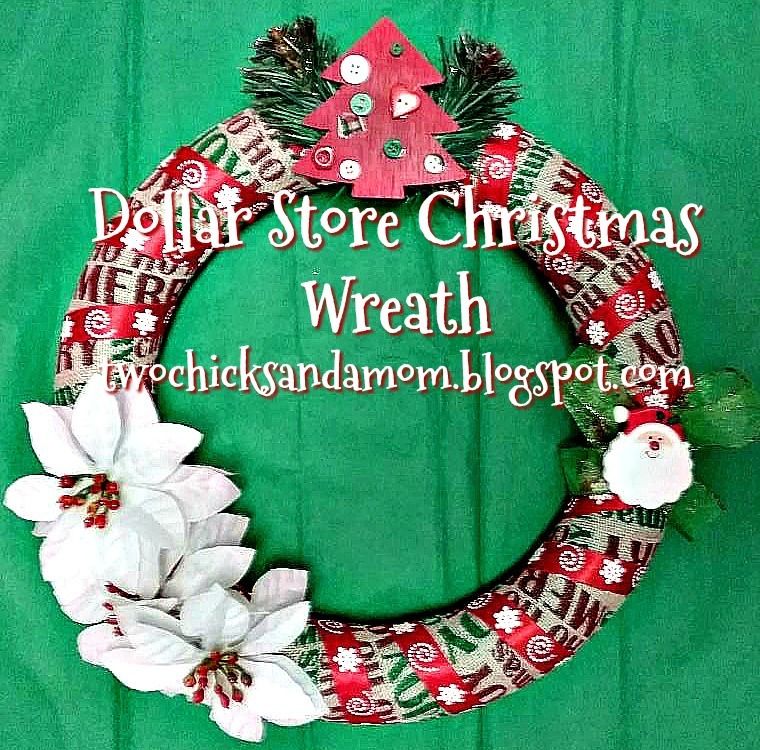 I love wreaths and I love to make them. I don't get too fancy but like to make them using simple items--some bought, some that I already have. It is fun to come up with a new look! Click below for the link to the tutorial! 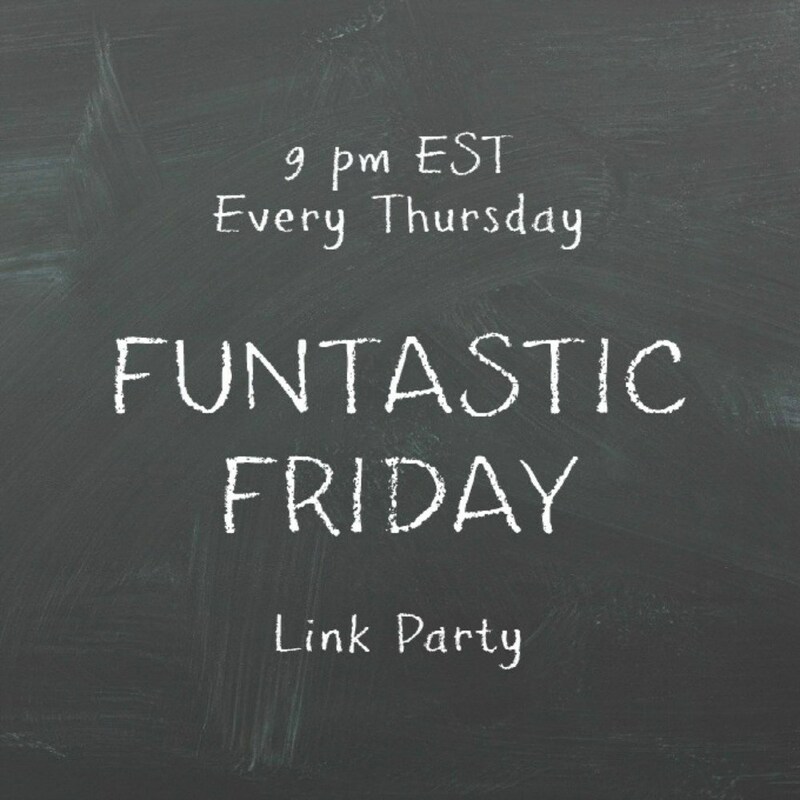 I would love it if you shared, too (Pinterest, Facebook, Instagram).